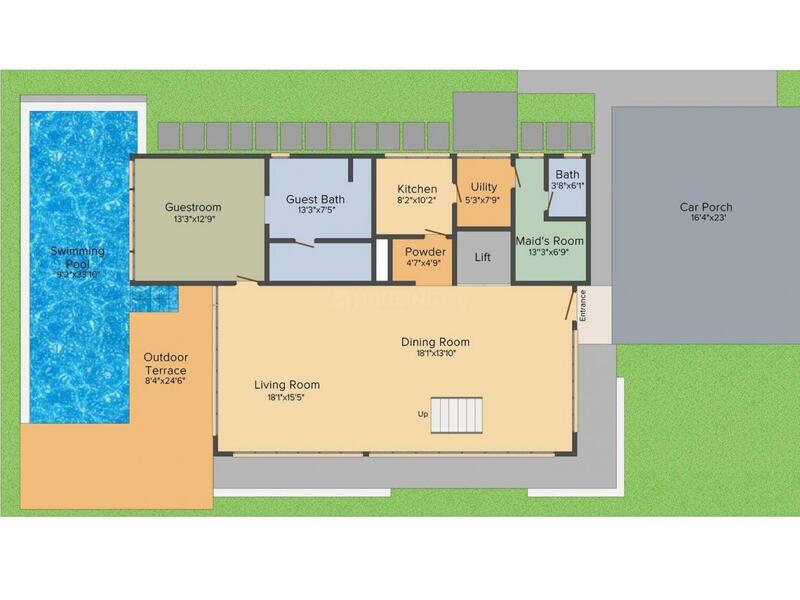 3935.00 sqft. - 7310.00 sqft. 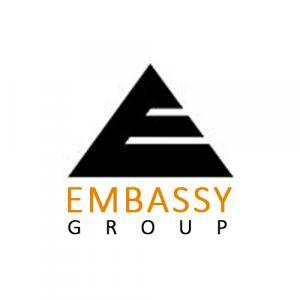 Experience a classy lifestyle with the Embassy Boulevard, a benchmark residential project by the Embassy Group. The project offers luxurious 4 BHK and 5 BHK villas. The villas are centrally air-conditioned and exclusively crafted with impeccable architecture and world-class fittings and finishes. The carpet area of the villas ranges from 4,000 square foot to 7,400 square foot. The project offers some incredible amenities like an automatic private elevator, a private heated swimming pool for each villa, 1,00,000 square foot clubhouse facilities, preferential admission to Stonehill International School and Embassy International Riding School. Strategically located, Embassy Boulevard is 12 kilometres from the Bengaluru International Airport. Billamaranahalli is an emerging locality of Bangalore. Huttanahalli, Maranayakanahalli, Kolipura and BEML Layout are the nearby localities in this area. Karnataka. Located in close proximity to Bangalore- Hyderabad Highway, this locality is well connected to the neighboring areas. The nearest station to this place is Bettahalasur Railway Station. HAL Bangalore International Airport also lies at a brief driving distance from this place. The area lies close to Yelahanka that houses Rail Wheel Factory (formerly Wheel & Axle Plant), Astra Zeneca Pharmaceuticals, Gogo International, Federal-Mogul Goetze (India) Limited (formerly Escorts Mahle Goetze), Ranflex India and Hobel Flexibles. Apart from this, a 12000 acre Information Technology Investment Region (IITR) is coming up at Devanahalli, which is in the close proximity to Billamaranahalli. This project has attracted some of the renowned corporates such as Infosys, Wipro, Cognizant, TCS etc. Over 55 multinational IT companies have signed up their interest in IITR. 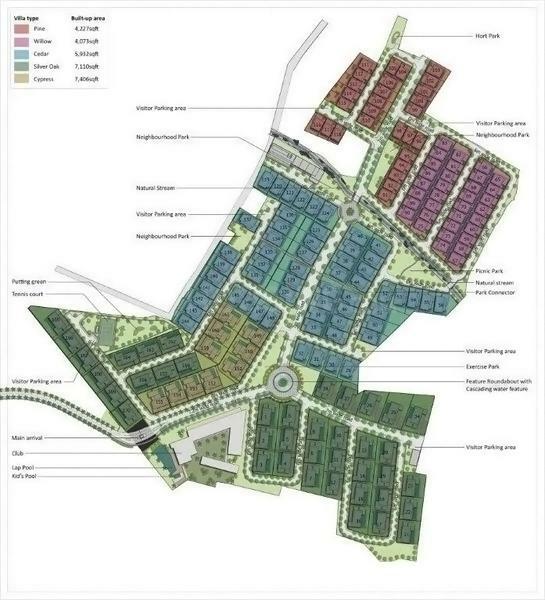 All these reasons have resulted in attracting a number of Real Estate Developers, investors, and inhabitants of Billamaranahalli.